Type of Service: Cessation resources & quit kits; community events & presentations; educational/media campaigns; local information & community assistance; policy development; adoption & implementation support. Type of Service: Self help materials; training for clinic leaders; cessation curriculum and materials. Cost: $50-75 per session, sliding fee scale available. 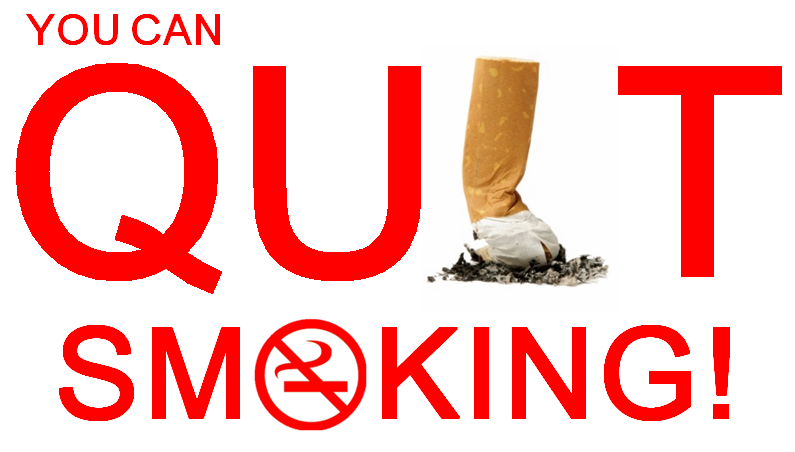 Type of Service: “Freedom from Smoking” behavior modification classes. Type of Service: Support group for teens & adults.